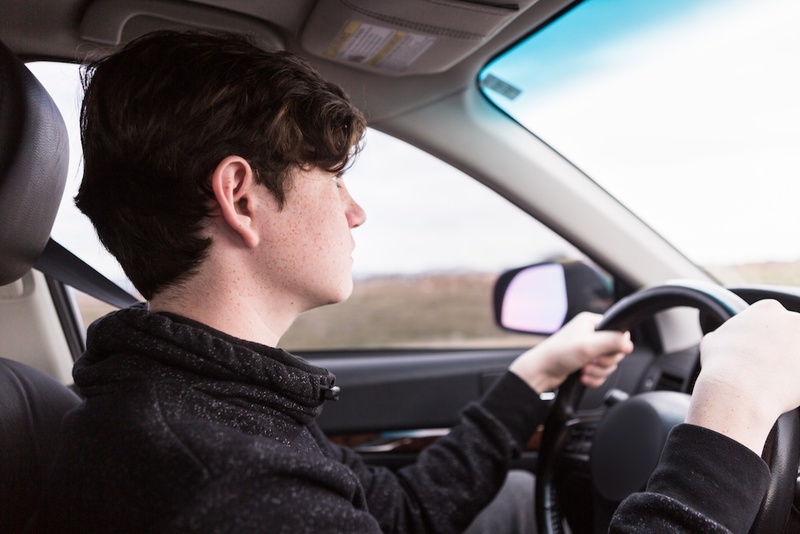 Should my Teen with Asperger's Syndrome (ASD) Learn to Drive? One symptom of Asperger Syndrome (ASD) is an inflexible adherence to rules and order. On the one hand, this could make a driver with Asperger Syndrome (ASD) quite safe -- they won't exceed the speed limit or run a red light. However, consider your teen's ability to understand some nuance. For instance, while the rules of the road dictate that we do not pull over along a red curb, we may need to do so momentarily if an ambulance is screaming right behind us. The strict attention to rules associated with Asperger Syndrome (ASD) can be a good thing, but it may also lead to an accident. While there are plenty of driving laws to follow, so much of staying safe on the road also relies on our ability to read social cues. A fellow driver waving you in to merge, a car with flashing lights needing you to slow down so they may safely pull over, and following the hand gestures of a construction worker telling you to take a detour are just a few. Teens with Asperger Syndrome (ASD) often struggle to understand social interactions and non-verbal cues, so consider how your teenager would handle the social cues of the road. When in doubt over whether your teen with Asperger Syndrome (ASD) should get a driver's license, start with driving in a small geographic area. Train your teen with how to use a GPS, which can eliminate a lot of the uncertainty that can bring about a meltdown or unsafe driving. You may even be able to find a local medical center that offers driving readiness testing. Remember: If you decide that your teen should not be driving, that's OK!